With luxurious living areas and XXL bedrooms, FastPitch Air Valdes tents are perfect for large groups of friends or families. 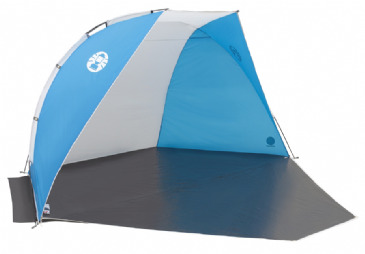 With Coleman FastPitch technology, these extra-lartge tents can be effortlessly and rapidly pitched by only one person with the pump provided. The super-stable Valdes tents are feature-rich to enhcnace your camping experience, including the patented BlackOut Bedroom technology to ensure a longer night's sleep and the ingenious hinged door for easy entry and exit to the tent. 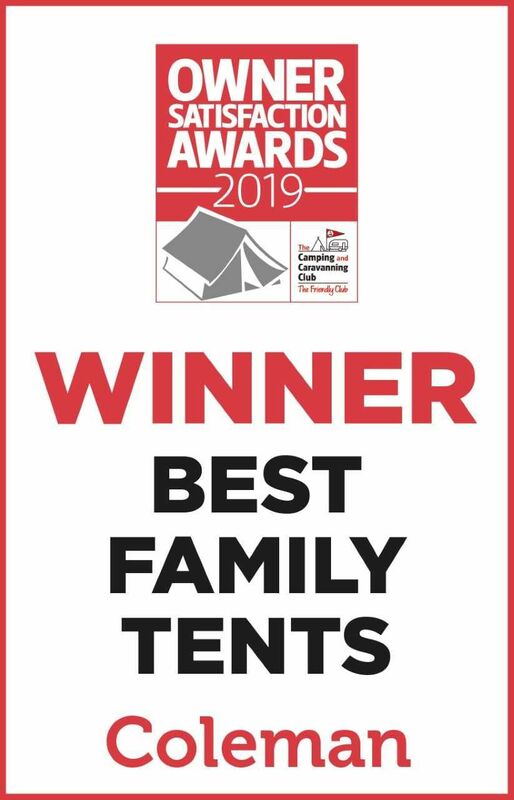 The FastPitch™ Air Valdes 4 is a luxurious family tent which combines our FastPitch™ Air inflatable pole technology with revolutionary BlackOut™ Bedrooms to offer the ultimate in comfort and convenience on the campsite. Incredibly easy to set up, our FastPitch Air technology means the Valdes 4 can be set up by just one person in less than 10 minutes with the fast-acting, dual action hand air pump (supplied). Once pitched, the tent’s robust, 3-layer inflatable poles with high-pressure valves will provide stability in strong winds. The tent’s high performance construction also features a fully integrated PE groundsheet plus a durable flysheet with an impressive 4000mm hydrostatic head for outstanding weather protection. Generous dimensions mean there is plenty of room for the whole family and the tent’s living area with windows easily accommodates a family-sized table and chairs. The extra-large BlackOut bedroom with room divider blocks out 99% of daylight, creating a dark and temperate environment that promotes more restful sleep and will prevent you from waking with the first light. For maximum practicality, the Valdes 4 features an extra-large porch providing plenty of space for a table and chairs and boasts an extensive range of additional features including our patented Hinged Door for effortless entry and exit and UVGuard™ for sun protection. All fabrics are fire retardant for extra peace of mind. 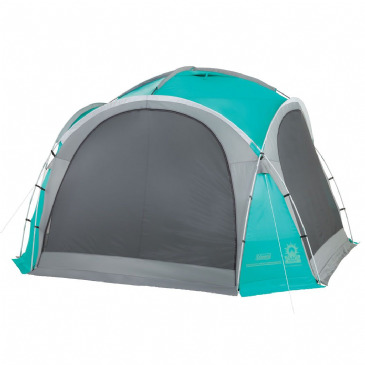 Start your outdoor adventure or pitch up at a festival in minutes with Coleman®’s Instant Dome 3 tent. 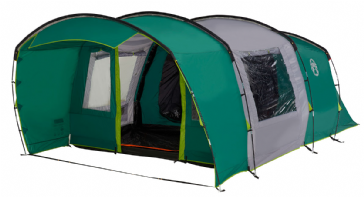 Featuring a revolutionary, spider-like frame, the Instant Dome’s sturdy steel and fibreglass poles are already attached to the tent for extremely quick and easy pitching in just one minute. 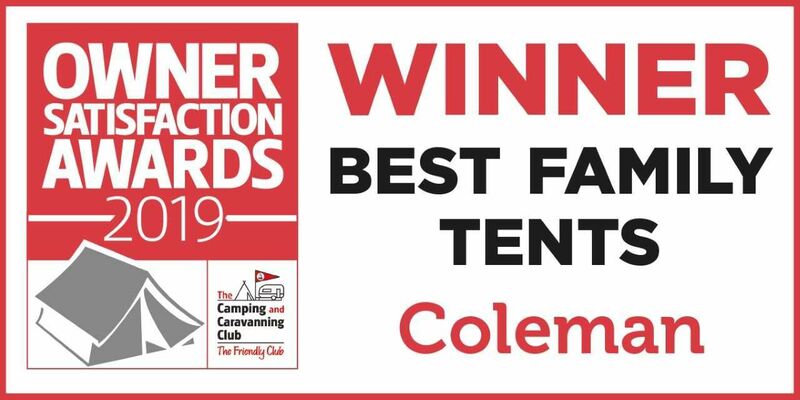 Start your outdoor adventure or pitch up at a festival in minutes with Coleman®’s Instant Dome 5 tent. 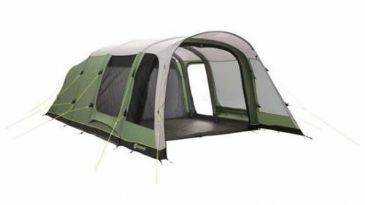 Featuring a revolutionary, spider-like frame, the Instant Dome’s sturdy steel and fibreglass poles are already attached to the tent for extremely quick and easy pitching in just one minute. 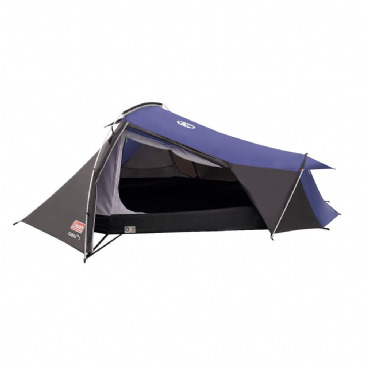 The Instant Tent™Tourer 3 provides a large protected living area large windows and super strong weather proof fabrics. 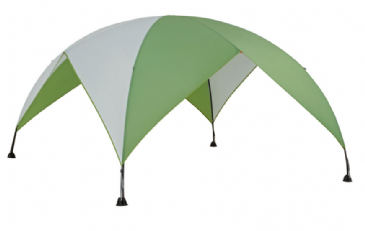 Featuring a revolutionary, spider-like frame, the tents sturdy steel poles are already attached to the tent for extremely quick and easy pitching in just one minute. The large living area is spacious enough to take a family table and chairs, it also features large PVC windows with covers, offering the ultimate balance of light and privacy. For easy access and exit the tent has an ingenious full-height door with a drop-down section providing a totally flat entrance, perfect for buggies, wheelchairs and to prevent family members from tripping on entry and exit. 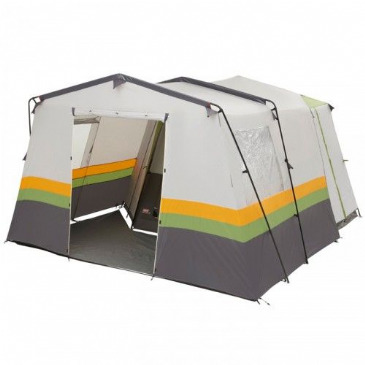 5 person air tent with 2 bedrooms. Sleeping up to 5 people, the Cedarville 5A tent offers two bedrooms for great flexibility in use by families and friends. Its pre-shaped air tubes offer stability plus ample headroom with its steeper sides optimising internal space. 6 person air tent with 2 bedrooms. 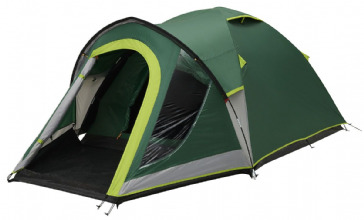 Sleeping six in a three room tunnel tent design, the Broadlands 6A is ideal for families and friends. A deep front canopy with large side windows offers outdoor space in shade for relaxing and eating or storage. Ample all round ventilation, steep front and side walls, side door plus the many windows to the front and sides ensure an airy feel inside.